Spend this awesome summer with your friends and discover adventures you’ll surely won’t forget! Enjoy the relaxing beaches, spectacular views and fun adventures in these destinations when you fly from Cebu! 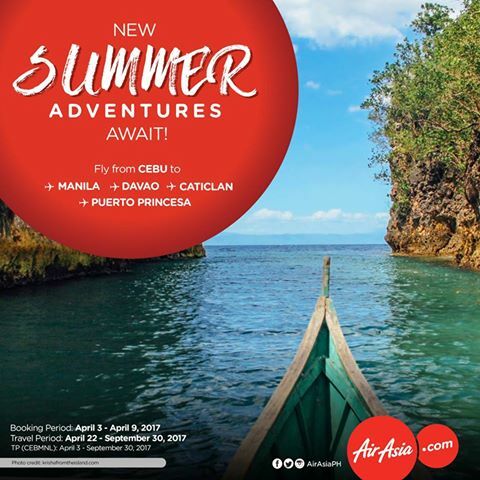 Book your flights now at http://bit.ly/AirAsiaPH_BestSummer and grab our awesome deals!